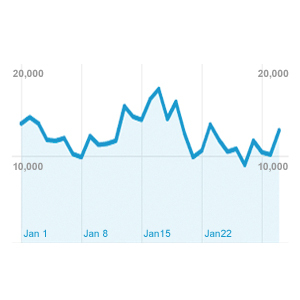 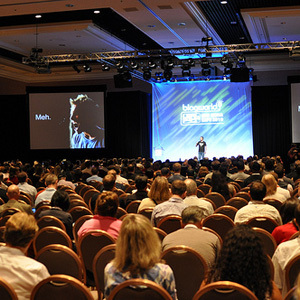 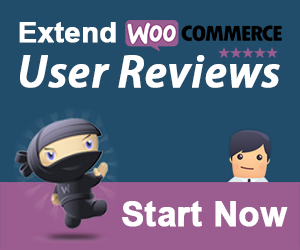 Are You Visiting Any Pro Blogger Events in 2013? 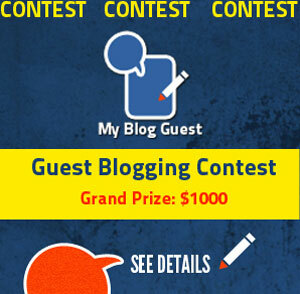 MyBlogGuest Guest Post Publishing Contest Invites All Blog Owners! 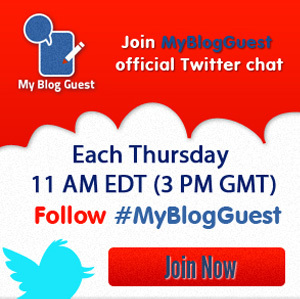 Thursdays Are Twitter Chat Day For MyBlogGuest!